Delhi - Agra The first journey of this Delhi - Agra - Jaipur - Srinagar Tours will take guests to the city of Taj Mahal, Agra. Guests on this special Golden Triangle tour will be driven to the erstwhile residence of Mughal royalty. On arrival guests will be accommodated in a hotel booked previously for an overnight stay by our Holiday Any Time tour operator in Delhi. In the afternoon you will be taken for a sightseeing tour of Taj Mahal, the ultimate emblem of love. The Taj Mahal is a fabulous UNESCO World Heritage Site in Agra renowned for its beauteous marble architecture and guests will thus enjoy an extended tour to the Taj complex before they head back to their hotel in the evening. This extended Golden Triangle Tour will begin on this day with another journey. Guests will be driven to Jaipur on this day post breakfast. The journey to Pink City of Jaipur will be a very memorable one as guests will pay an en route visit to Fatehpur Sikri. Discover the splendid UNESCO World Heritage Site of Fatehpur Sikri, an abandoned city of Mughals renowned for its awe inspiring sites of palaces and gallant halls inside displaying the heights of Mughal splendour with their exquisite inlay work. On arrival at Jaipur guests will be accommodated in the hotel booked previously under this Delhi - Agra - Jaipur - Srinagar Tours. Agra Tour package. 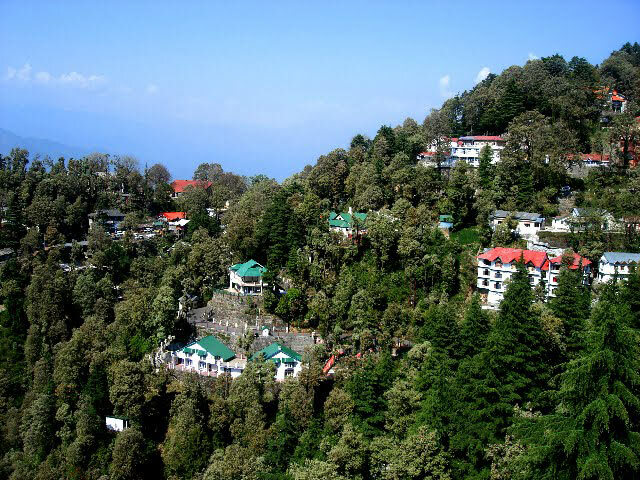 This day of your Golden Triangle tour will again begin with a sumptuous meal served at the hotel. The rest of the day will be devoted to a full day excursion of the city. Guests will enjoy sighting fabulous edifices and structures of historic value in the Pink City of Jaipur. Guests accompanied by our Holiday Any Time representative will be directed to Hawa Mahal the elegant palace of royal ladies which is decked with numerous exquisitely carved Jharokhas (Windows) from where the royal ladies used to observe the daily procedures of the city. Also pay a visit to Jantar Mantar, the royal observatory and to the local bazaars of the region to shop for some colourful handicraft articles and silver jewellery popular in the region. Return to the hotel for overnight stay. On this day first enjoy a visit to spectacular edifice of Amber Fort followed by a princely elephant ride in the fort. Thereafter guests will be driven to the national capital city of India, Delhi. On arrival in Delhi guests will be accommodated in a hotel booked previously for an overnight stay in the region and rest of the day will be free for enjoying leisure activities. In the morning escorted by our representative guests will be driven to Delhi airport where they will board their flight to Srinagar on this day of Delhi - Agra - Jaipur - Srinagar Tours. On arrival at Srinagar guests will first get accommodated in the hotel booked for their night stay in the region and the rest of the day will be free for leisure activities. Later enjoy a boat ride late in the evening in the lake and relax amidst the soulful and peaceful environs of Srinagar. 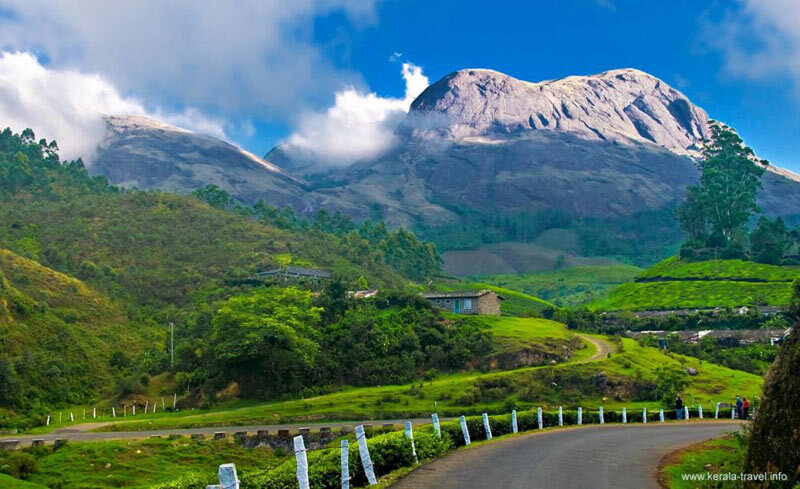 The beauteous surroundings of Srinagar will be most tranquilizing and thus guests after breakfast will start off for a leisurely sightseeing tour of the region. 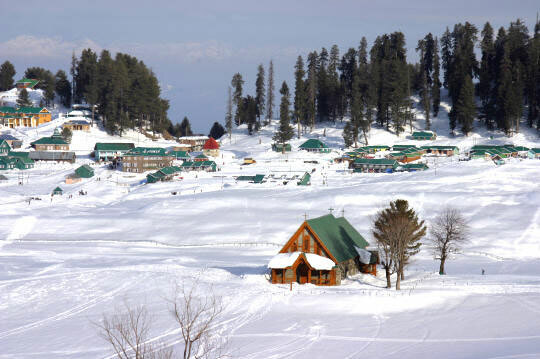 First drive to mountain resort at Gulmarg and indulge in the natural abundance there. While returning back guests will be paying a visit to the renowned Mughal Gardens to explore the floral beauty in the park. Enjoy a fabulous night stay at one of the houseboats as part of this Srinagar tour in the region. In the morning on the last day of Delhi - Agra - Jaipur - Srinagar Tours guests will proceed towards Delhi. On arrival at Delhi guests will be directed to the airport where they will board their comfortable and convenient flight back home. 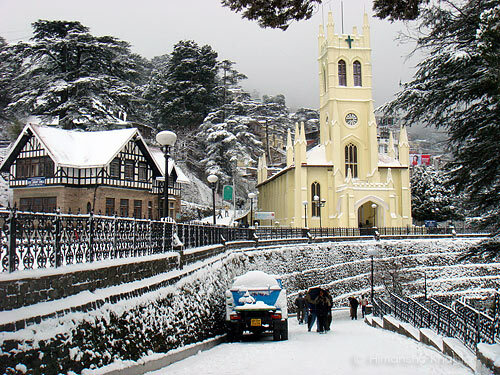 tour operator in Delhi. In the afternoon you will be taken for a sightseeing tour of Taj Mahal, the ultimate emblem of love. The Taj Mahal is a fabulous UNESCO World Heritage Site in Agra renowned for its beauteous marble architecture and guests will thus enjoy an extended tour to the Taj complex before they head back to their hotel in the evening. 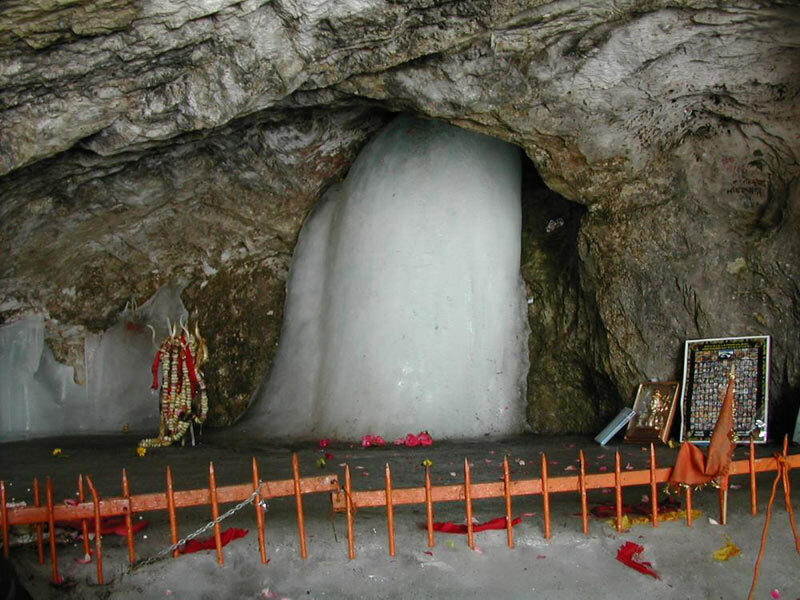 Darshan Shri Amarnath Ji - Mata Vishnao De..